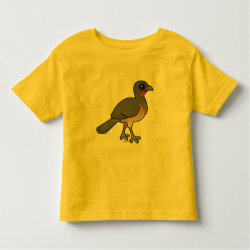 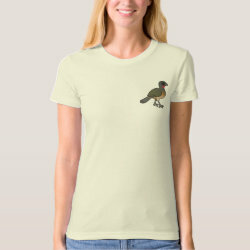 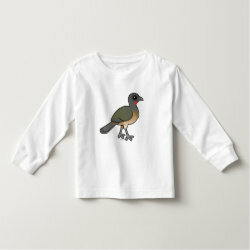 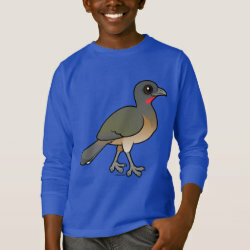 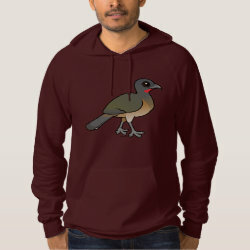 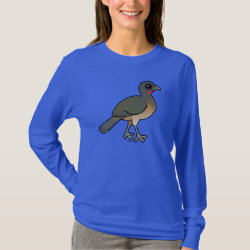 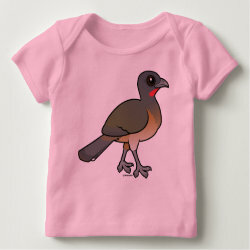 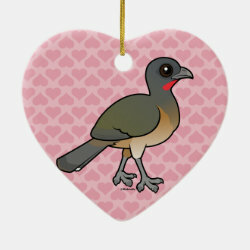 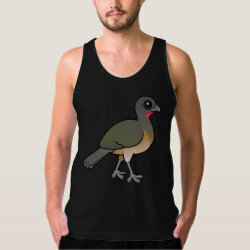 The Plain Chachalaca is a large species of grouse-like bird that lives in parts of Central America. 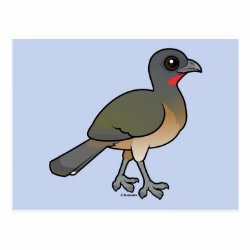 Their range extends north across much of eastern Mexico and dips into the southernmost portion of Texas. 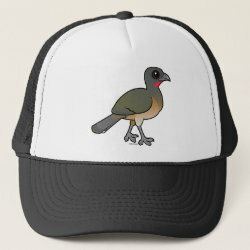 This species, known more... for its loud call and tendency to run across the ground rather than fly, is a considered a "Texas Specialty" by many birders.